When you become my Motivation, my Inspiration, I look at the same world Differently. By making room for the things, you are more motivated to get started on them and not worry about the large to do list thats waiting for you. Take action right away, no matter how small the target, use momentum to culminate the target as success. 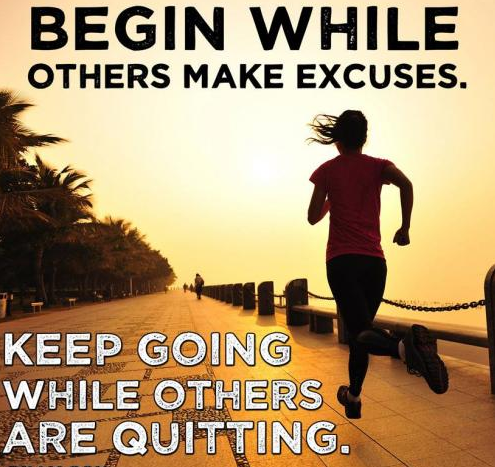 Begin wile other make excuses. 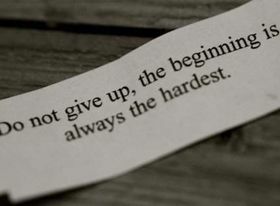 Keep going while others are quitting. Prove yourself to you and be your best competition. Success goes hand in hand with appreciation. If someone we know succeeds at what he or she does, he will be congratulated . This will make him feel good and motivate him even further. Motivation is the inspiration or the stimulus that acts as a driving force behind any action. Reading quotes on motivation helps to give a lift when our spirits are down. Motivation can come in the form of words, actions or advice from others. It is almost impossible to be in the highest of spirits all time, all day. So, every one needs some kind of motivation either in the work place, at home or even when they are alone. The external factors that influence in bringing down our spirits can be successfully overcome by reading quotes on motivation. “Do not wait to strike till the iron is hot, but make it hot by striking” said William B. Sprague. Motivation helps even an inefficient person to record great achievements. We have all heard of Robert Bruce who even after failing seventeen times in war was motivated by a small spider. Read and share these quotes on motivation which will be highly useful.